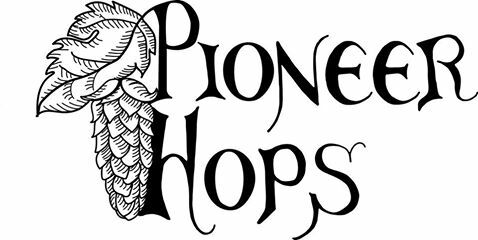 Pioneer Hops is the FIRST hopyard in Cattaraugus County! Owners Aimee and Arron Peters are so excited to be on the front line of this growing agribusiness and have shown success in their first year. They have many plans once the hopyard is more established, including tours. They provide several varieties of hops to local brewers in wet, dry or pellet form. Like them on Facebook to follow their "growing" business!